An entry level, portable and castable fish finder for recreational shore fishing. 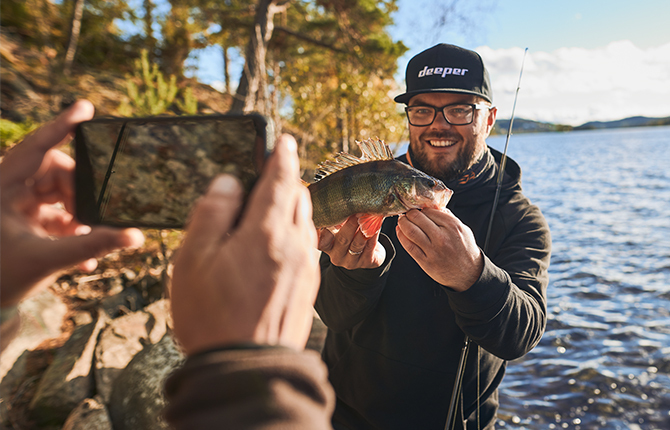 Paired with our easy-to-use Deeper App, youíll be able to find those fish fast and start catching in no time. 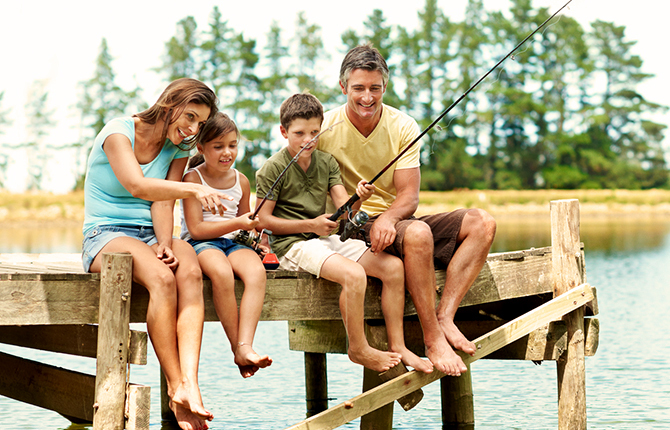 Itís the best fish finder for fishing with family and friends or casual anglers. The Deeper START fish finder determines fish location and bottom vegetation so your kids not only find fish, they learn about science and nature in the process. It creates excitement, gets kids outdoors and keeps them motivated, while you feel great making your ìfamily timeî experience a better one. 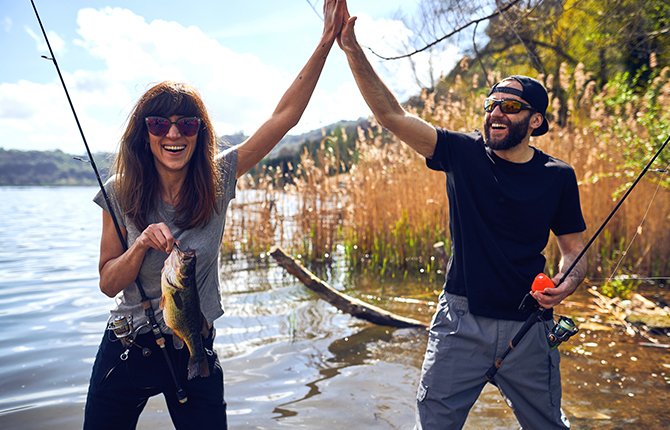 Whether youíre a group of two or ten, the Deeper START fish finder helps you find the perfect place to fish so you can spend more time catching, comparing and chilling with friends. Fish into the night by utilizing the STARTís automated flashing light. Fishing + friends = Good times. 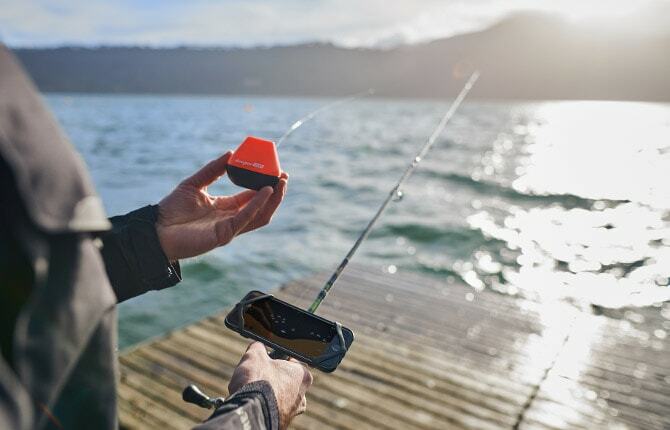 Whether youíre a weekend warrior or out for the occasional ìme timeî trip, the Deeper START fish finder is perfect for recreational fishing from the dock, shore or bank. It determines fish location, bottom structure and vegetation so you spend less time looking and more time catching and relaxing. Easily locate fish, discover vegetation and determine bottom contour just by casting. 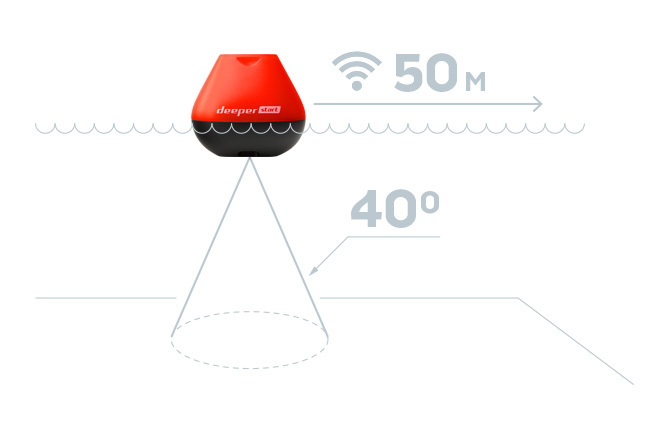 The powerful 40∞ sonar beam covers a wide area of water, so youíll never miss a fish. The Wi-Fi connection gives faster data transfer and rock-solid connectivity up to 165 ft., so youíll never miss a spot.